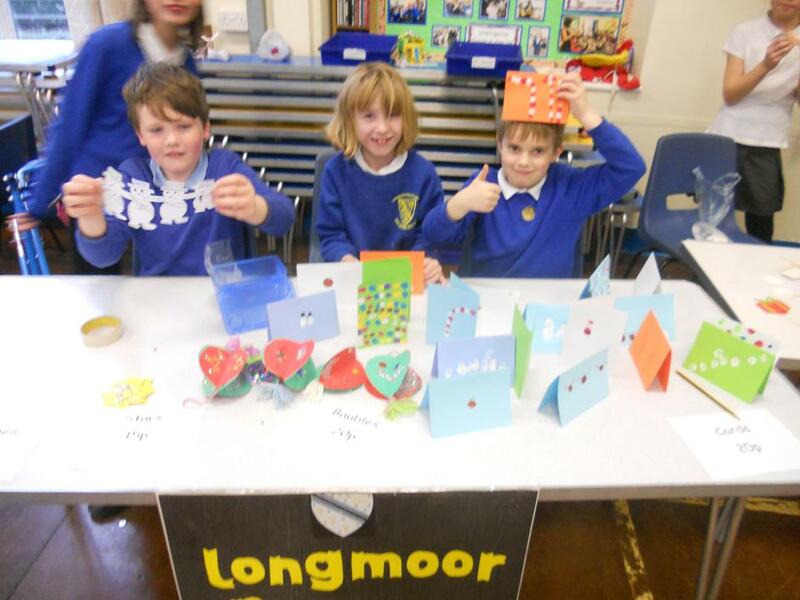 Enterprise Event - Longmoor Christmas Market. 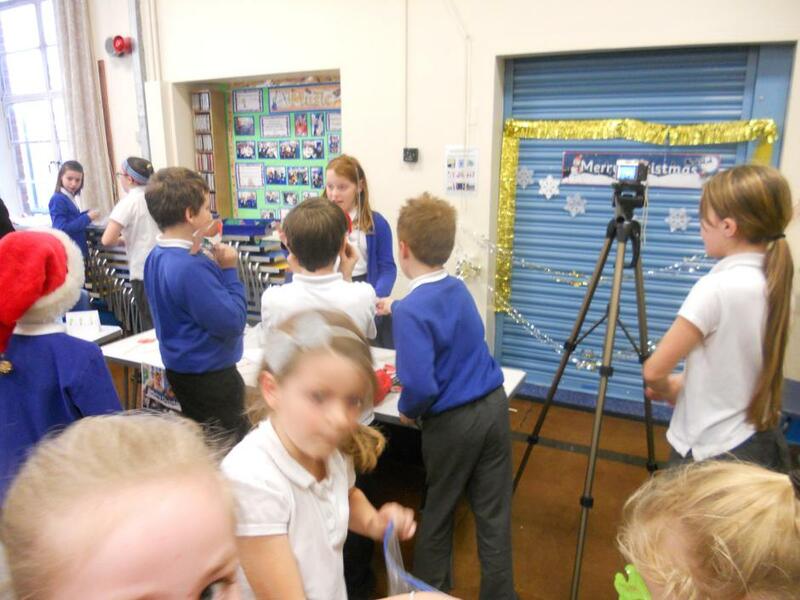 Business and Enterprise was at its finest on Friday 4th December at Longmoor! 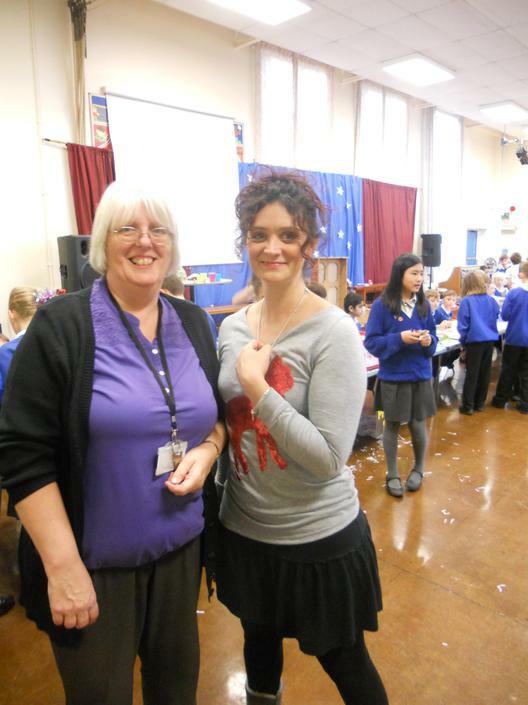 Together with Miss Smith, our budding entrepreneurs planned, created and managed another wonderful Christmas event to raise money for Footprints Orphanage. Through lunchtime meetings, the group organised the experience for the whole school, which involved delegating classes to a Business and Enterprise Team member, liaising and communicating with class teachers and setting up on the day. They produced a range of posters to promote the event and showed a can-do attitude and the drive to make their ideas happen. 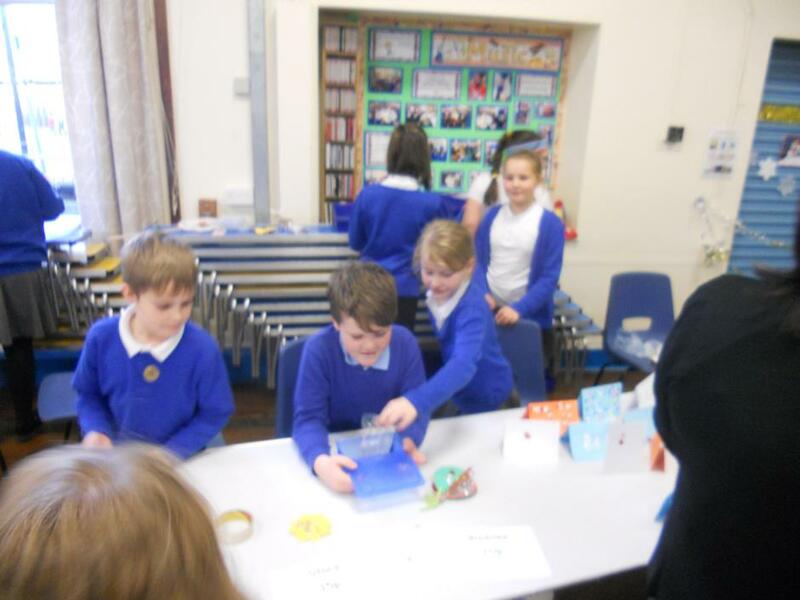 A fantastic and successful Business and Enterprise Christmas fair, where the team ran the stalls with other children from Longmoor, showed initiative when helping with the younger pupils and managed the money sensibly. A fun, rewarding afternoon for our hardworking team and the rest of Longmoor!